Research clearly demonstrates that the outcomes for Pediatric and Neonatal diseases are immensely better in dedicated children’s hospitals as against multi-specialty hospitals. In keeping with this ethos, right from its inception, Rainbow has strived to provide the best for children requiring super specialty care in a child-friendly environment. Rainbow’s journey began on 14th November, 1999, on Children’s Day. It established the first tertiary care children’s hospital in South India with specialized healthcare services for infants, children and young adults. Today, Rainbow has evolved as India’s leading group of children’s hospitals and is now extending its world-class Pediatric and Perinatal healthcare services to the people of Delhi. Today, the Rainbow Group has 800+ beds offering pediatric super-specialty services, with ten branches spread over Hyderabad, Vijayawada & Bengaluru. 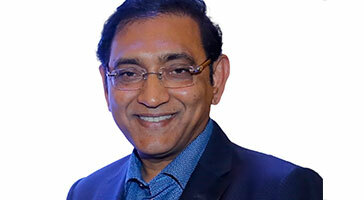 Expansion plans for Chennai and Vishakhapatnam are in the pipeline. Rainbow Children’s Hospital has emerged as the leading and most acclaimed children's hospital in the country with outstanding recognition and awards. The Week & Hansa Award – Among the top 6 Children's Hospitals in India in 2010, 2015 & 2016. The nation’s leading pediatric healthcare chain that began its journey 18 years ago, now comes to Delhi with a 150 bed exclusively designed multi-specialty children’s hospital. We at Rainbow, strongly believe in delivering the best of specialized medical care round-the-clock, which is possible only because of our team of full time consultants. Teamwork is the very soul of our entity. And for us at Rainbow, our greatest measure of success is in the number of smiling faces, love and appreciation from children and their parents. Today, Rainbow has established a first-of-its-kind 150 bed, super specialty tertiary care hospital with the most advanced perinatal center in the city. The exclusive facility at Malviya Nagar has been designed by international architects, ably backed by Team Rainbow’s 17 years of clinical experience. The hospital has well-planned and seamlessly designed separate wings for children, women and expecting mothers. The conceptually designed infrastructure has imaginatively designed interiors replete with rich colors that aid the healing process. A dedicated and well-trained medical team also offers round-the-clock critical care and tertiary services in its Neonatal, Pediatrics and Perinatal wings. Rainbow has one of the most advanced tertiary care, Level 4 NICU (30 bed) in Delhi, with an attached perinatal centre including fetal medicine and high-risk obstetrics under one roof. 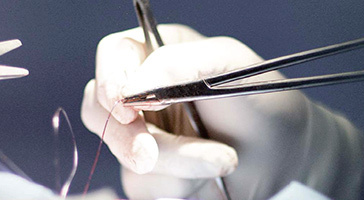 Renowned Pediatric Surgeons catering to all complex neonatal surgeries. 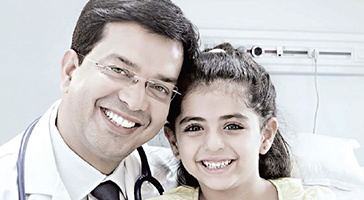 Rainbow Hospitals’ – Department of General Pediatrics strives to provide quality healthcare to the little ones. The department is one of the largest in the Hospital and is committed to clinical care, administration and quality management. Improvement of the quality & administration of child healthcare by offering world class diagnostic and treatment facilities is at the heart of the functioning of the department. Our paediatricians are well equipped to diagnose and treat simple and common, everyday illness as well as complex diseases. Full-time consultant led surgical services offer advanced endoscopic and minimal access surgeries for new-borns, infants and children. 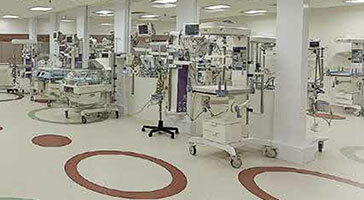 THE ADVANCED OPERATING THEATRES, PEDIATRIC ANAESTHESIA AND CRITICAL CARE SERVICES ENSURE BEST OUTCOMES. The Department of Pediatric Cardiology at Rainbow Hospitals provides comprehensive care and treatment for young ones with cardiac disorders. Intensive care services – such as PICU & NICU work closely with cardiac specialists to ensure the little ones have the most advanced and timely care available. The Department of Neurosurgery, with the support of the Pediatric Neurology and the intensive care team at Rainbow has been in the forefront of Pediatric Neurosurgical care for trauma and non trauma neurosurgical conditions. The Department of Pediatric ENT specialist at Madhukar Rainbow Children’s Hospital, Delhi is a centre of excellence for the study and treatment of ear, nose and throat conditions. 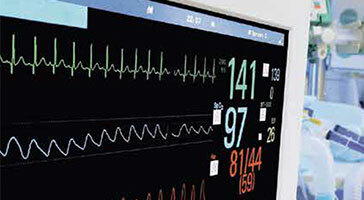 Specialists at the department investigate the auditory development and functions, besides undertaking some pathbreaking techniques in airway conditions such as airway balloon dilation, reconstruction for airway obstruction and more. 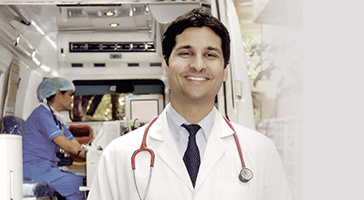 The Pediatric Nephrology services are headed by an acclaimed Nephrologist. 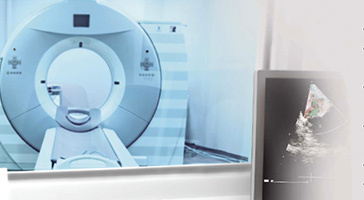 The department provides comprehensive care for all kidney diseases and related urinary tract anomalies. A dedicated Nephro-Uro clinic will manage children with complex urological anomalies. Chronic Kidney Disease (CKD) Clinic will provide multi-disciplinary care to children with chronic renal diseases. The department of Pediatric Pulmonology and allergy provides multidisciplinary inpatient and outpatient services for infants and children with acute and chronic respiratory problems and allergic disorders. This department provides comprehensive multi-disciplinary care for babies, children and adolescents with neurological conditions. Expertise in providing comprehensive diagnosis, treatment and management of complex hormonal problems with special emphasis on affected child and family. Holistic services are provided to all children with hemato-oncological conditions and solid organ tumours in a dedicated oncology wing. Rainbow Children’s Hospital, Hyderabad, has pioneered work in this field. Our Delhi centre has established a similar service and is geared up to carry out even long-distance retrievals. Having set high standards in Pediatric and Neonatal Tertiary Care, Rainbow Group realised the importance of establishing advanced Perinatal services to address the profound effect of perinatal factors on child health. To enhance reproductive health of modern women and to optimize childhood health, it set-up a full-fledged Pediatric Centre in 2006. Today, Rainbow has evolved with a robust model of healthcare services, where all the three divisions of Perinatal Care - Maternal Medicine, Fetal Medicine and Neonatology work in tandem with commitment to deliver a happy and safe birthing experience for women. 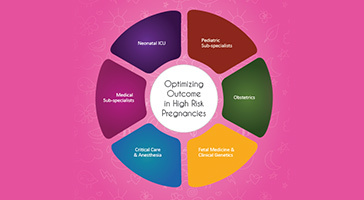 The well-knit perinatal team at BirthRight cohesively work to optimize outcomes in many high-risk pregnancies like multiple pregnancies, extreme prematurity, surgically correctible fetal anomalies and growth restriction. BirthRight, the Perinatal division of Rainbow provides Antenatal Services and Gynaecological Endoscopic procedures to all women. The team specializes in providing tertiary level care to women with high-risk pregnancy. The integrated team consisting of Obstetricians, Fetal Medicine Specialists and Geneticists, work closely in conjunction with Neonatologists, Medical Sub-specialists and Maternal Intensivists to optimize maternal and fetal outcomes. 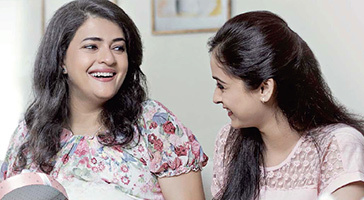 BirthRight, the Perinatal division of Rainbow has a team of well-qualifed Obstetricians and Fetal Medicine specialists with rich experience of having worked abroad and at reputed corporate hospitals in India. They are ably supported by our in-house Neonatal team and round-the-clock Obstetric Anesthesia and Epidural facilities. 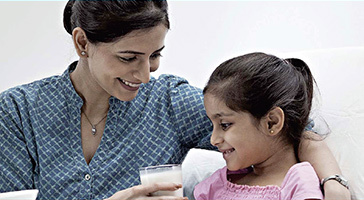 Their services are supplemented effectively by child birth educators and lactation consultants.